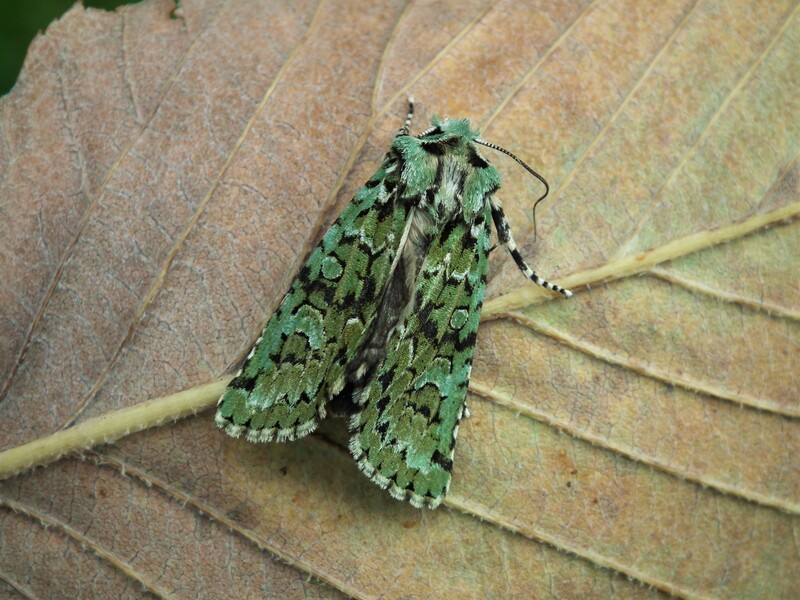 Part of our work in looking after the wildlife Martineau Gardens is to record what species visit this urban oasis. 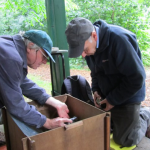 Wildlife Volunteers Andrew Curran and Brian Perry are responsible for most of our wildlife records. 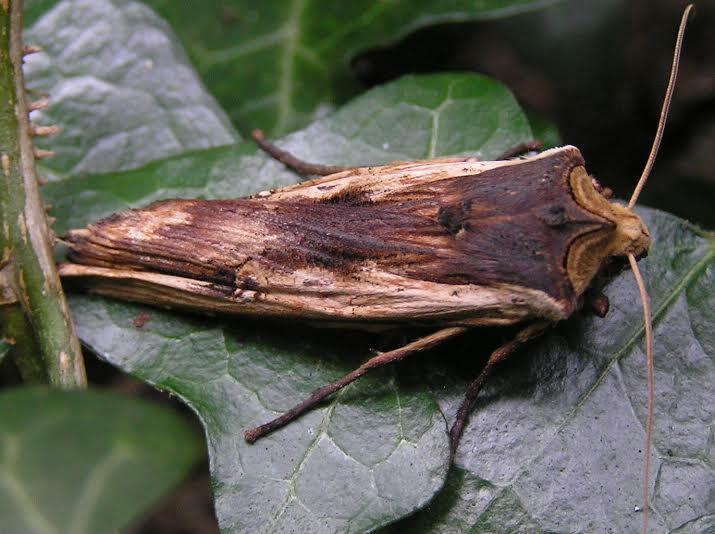 In addition to records of birds,mammals and flora – they regularly carry out moth trappings throughout the year. 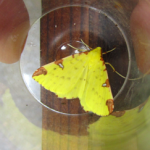 Our moth trap is a light-box contained within wood – it’s put out in the evening, under the Pavilion canopy – the light attracts the moths and some fly in. 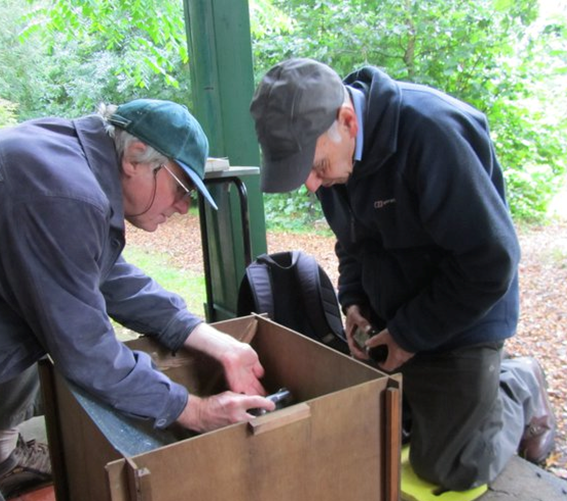 The box is filled with cardboard egg boxes providing dark nooks and crannies where moths can hide. 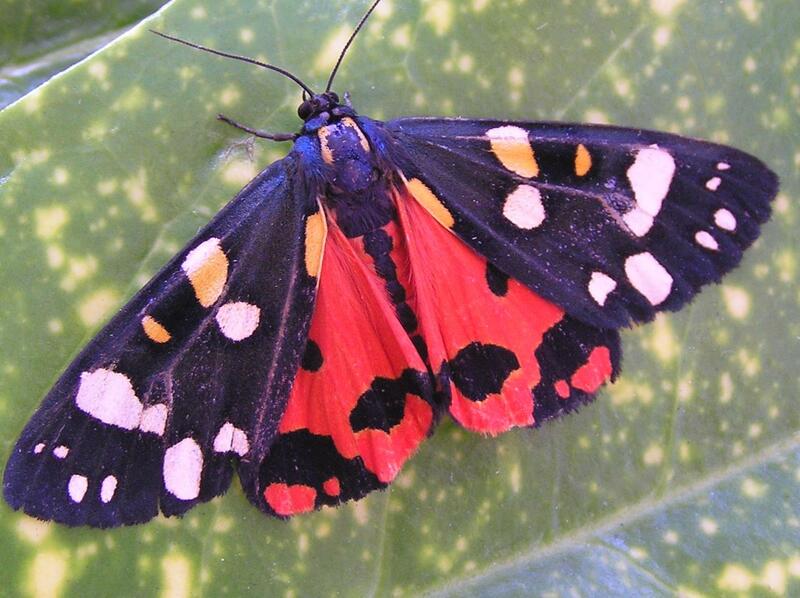 The moths settle. 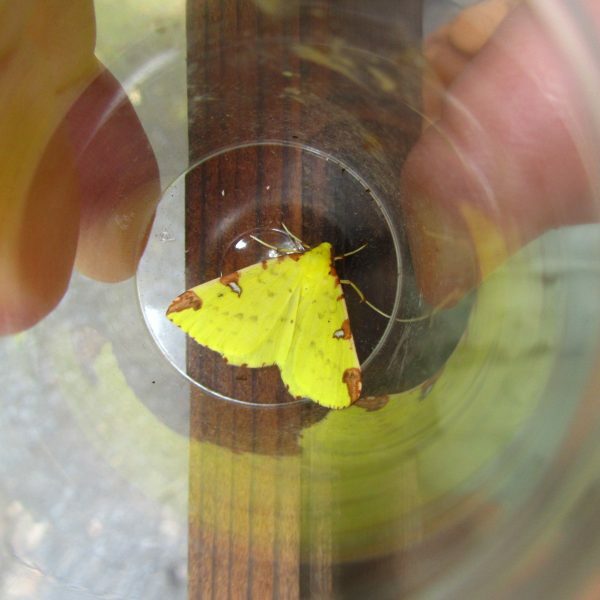 The next morning, our wildlife surveyors inspect the egg trays, record what has been found and the moths are then released unharmed. 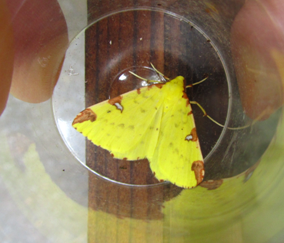 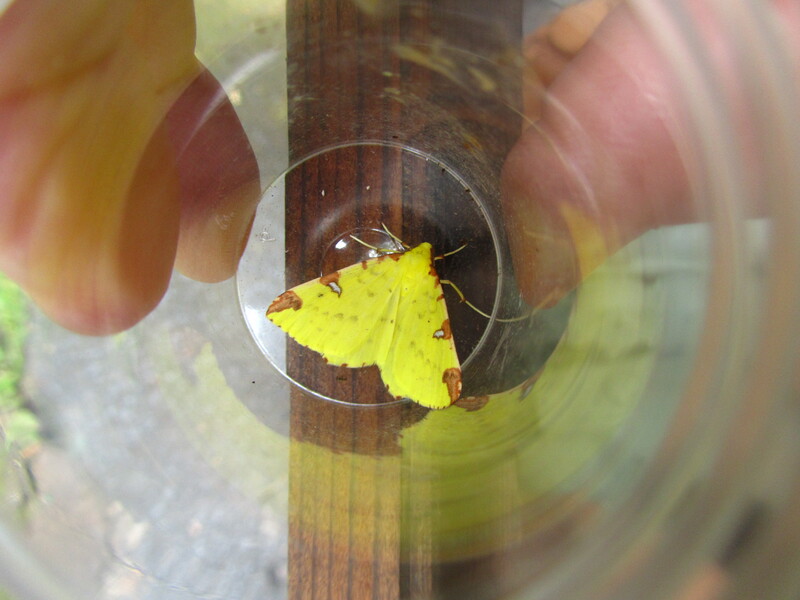 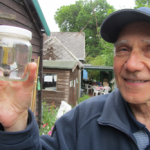 Wildlife volunteers surveying moths in summer at Martineau Gardens. 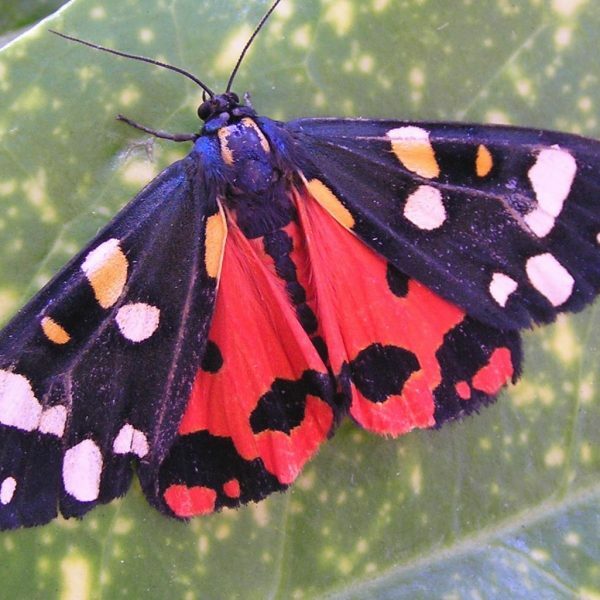 If you’re new to moths, you’ll be amazed by how beautiful these can be – many have intricate detail, are brightly coloured or superbly camouflaged. 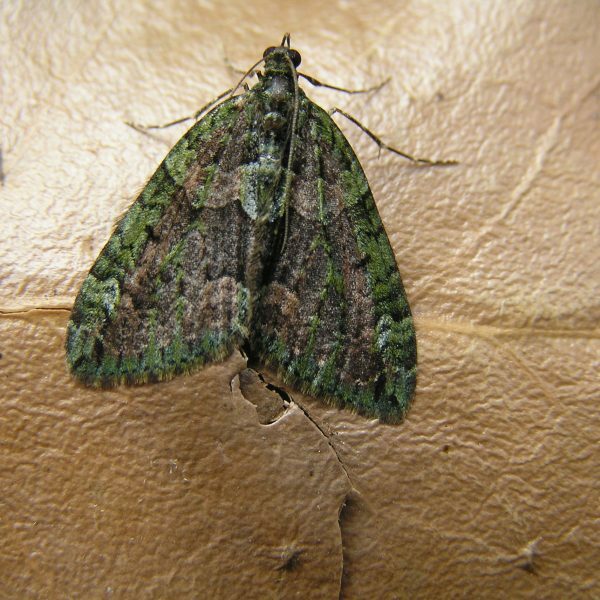 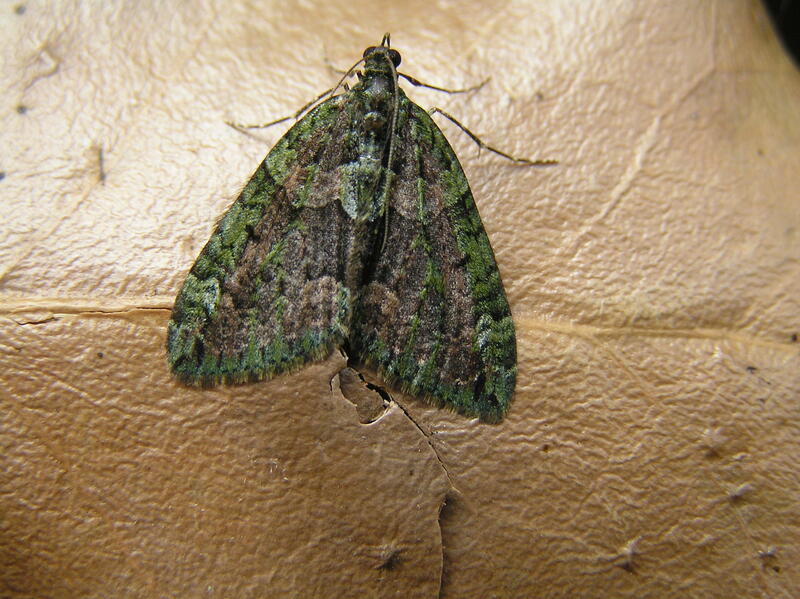 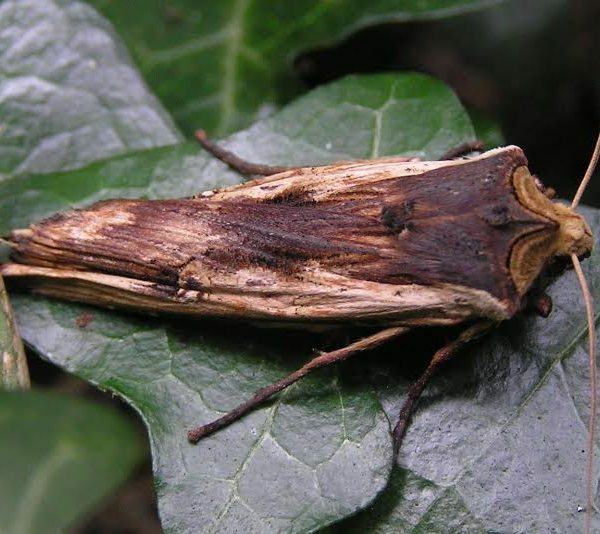 View images of moths photographed by Andrew and Brian, in the gallery at the foot of this page. 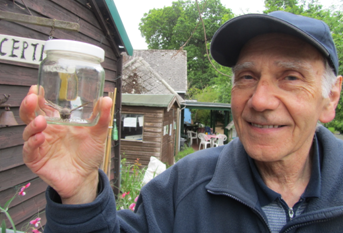 Thanks to the dedication of Brian and Andrew, our species list record goes back to 2000. 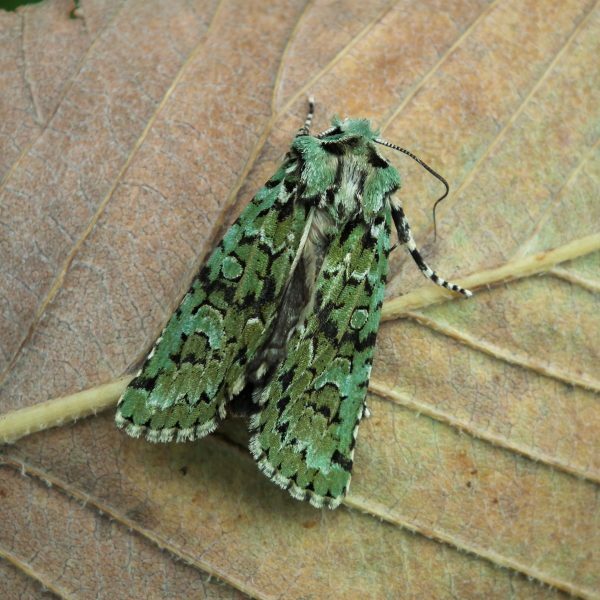 You can view a spreadsheet of our moths species list here: MG Moth List (Lepidoptera) Feb 2017 BP At time of writing our list numbers 341 – not bad for an area just two and a half-acres in size!